Moore Unique’s Ultimate Shaving Solution Package includes: 1. 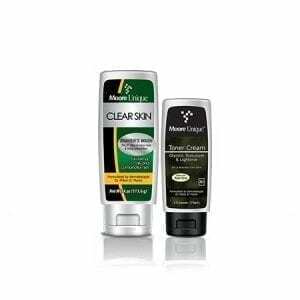 Hydroglide Ascend Shave Gel & Skin Enhancer, 2. 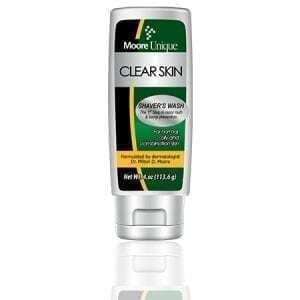 Clear Skin Shavers Wash, 3. Toner Cream, 4. 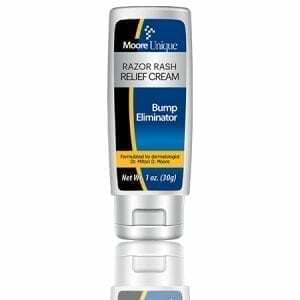 Razor Rash Refilef Cream, and the 5. Razor Bump Tool. This revolutionary five-step shaving system delivers a clean, close shave while preventing and eliminating razor rash, burn and bumps (also known as Pseudofolliculitus Barbae).